Are you heading to Austin, Texas for South By Southwest? Come say hi to the WXR Fund crew! 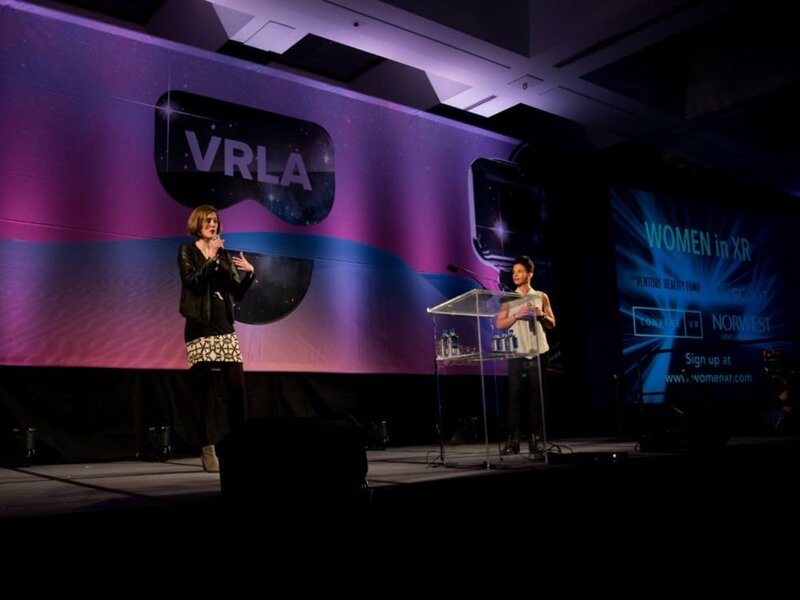 And check out our WXR @ SXSW list of some stellar women giving talks on VR, AR, and AI. 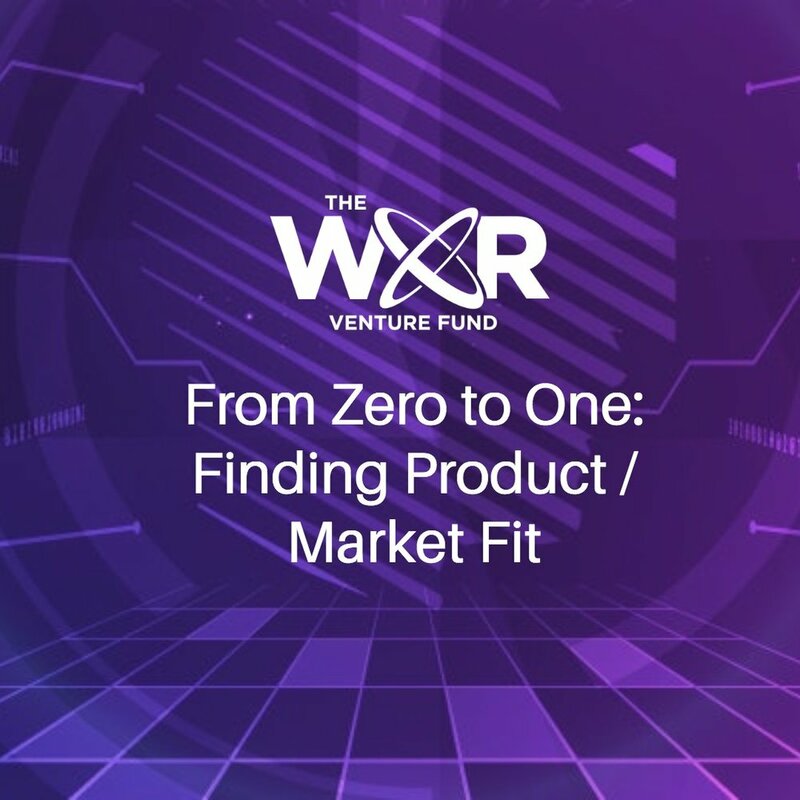 Female Founders take a look back at their successes and growth over the past year to share with you-- our greater WXR community. What exactly is product/market fit, and how do you know when you’ve found it? Three experts to share their wisdom on what exactly product/market fit looks like, the tools and strategies to achieve it. 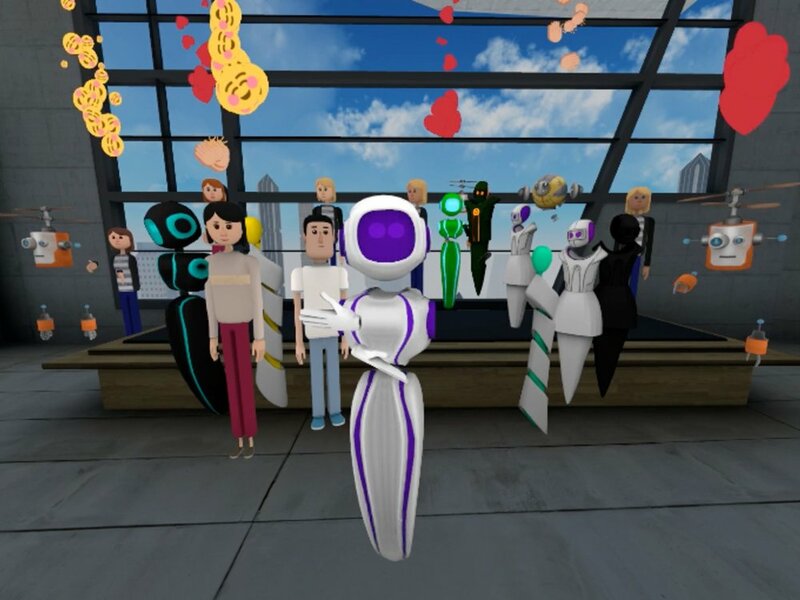 Allies participate in a lively and inclusive environment— with everyone learning more about virtual reality and augmented reality, together. 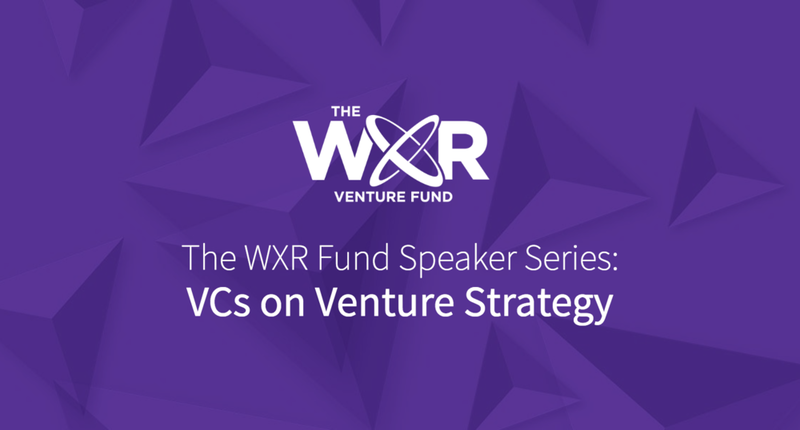 Our WXR team recently hosted a virtual seminar for our current cohort of founders. 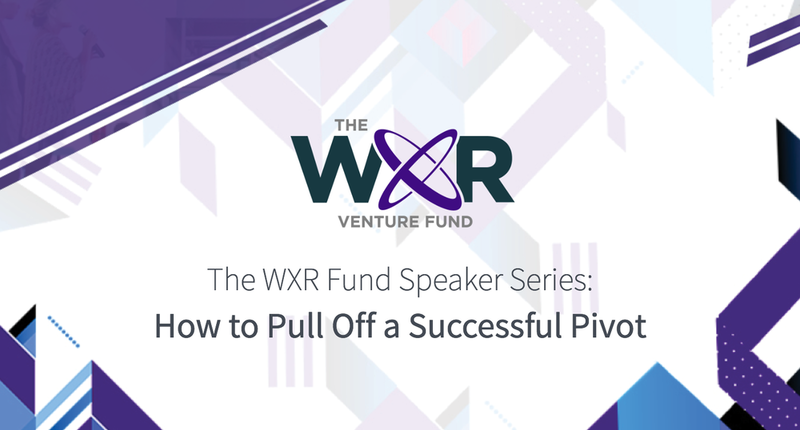 Featuring three seasoned entrepreneurs who discussed the ins and outs of pivoting a business, the internal event produced some advice that we want to share with you, the WXR community! Current trends in VC: how capital is competing with capital and why VCs must work to differentiate themselves. Founders have a lot of options to raise capital these days. What does this mean? Capital is competing with capital and investors must work to differentiate themselves. 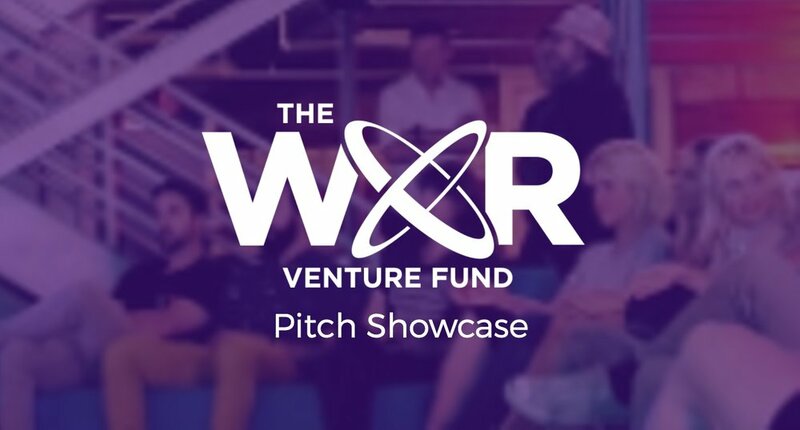 The WXR Fund partners with the Augmented World Expo (AWE) to host 2nd WXR Pitch Showcase and launch 2nd WXR Cohort featuring Top XR Female Founders. we want to hear your voice. 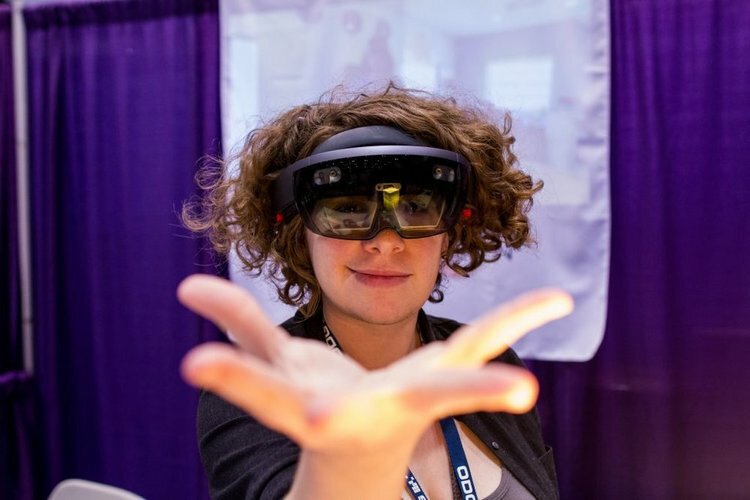 write for the women in xr blog. Do you have guidance, research, interviews or opinion pieces you would like to share with the WXR community? We are now open to submissions!